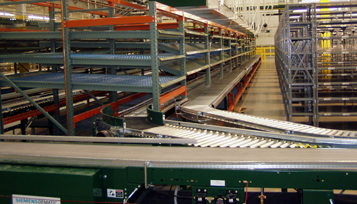 Morrison Company is a leading Storage & Material Handling Systems Integrator providing turnkey solutions to maximize space and optimize efficiencies. Whether you’re looking for additional warehouse equipment, some storage advice or a full facility system design, Morrison is here to help. 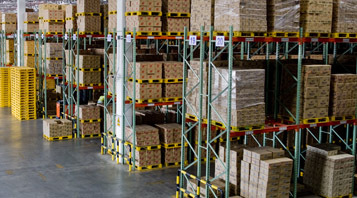 Since 1929, Morrison has solved storage challenges for distributors and manufacturers large and small. We learn your business, analyze your storage and material flow challenges and develop a custom solution to meet your operational goals. We will get the absolute most from your space using the latest technologies to store and move product in the most efficient way possible. We partner with premier material handling products manufacturers, bringing you only the best in quality, technology, safety and performance. 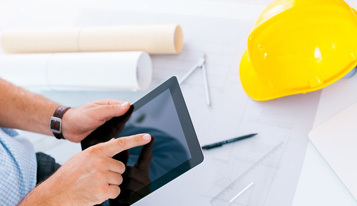 From our wide-range of storage and conveying systems to cranes, carousels or lift tables, Morrison’s entire team has extensive product knowledge, channeled to deliver the optimal systems design for your project.